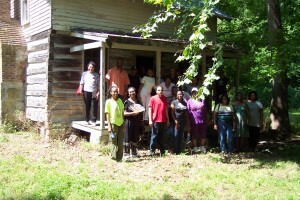 Today I had the honor of conducting a study group tour of Wessyngton Plantation for Dr. Collette Hopkins, Director of the National Black Arts Festival of Atlanta, along with a number of her colleagues and distinguished guest. 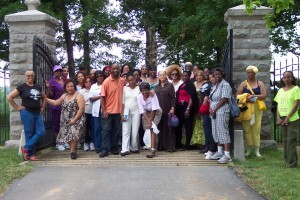 The tour included a visit to the Wessyngton mansion, Washington family cemetery, and a former slave cabin. 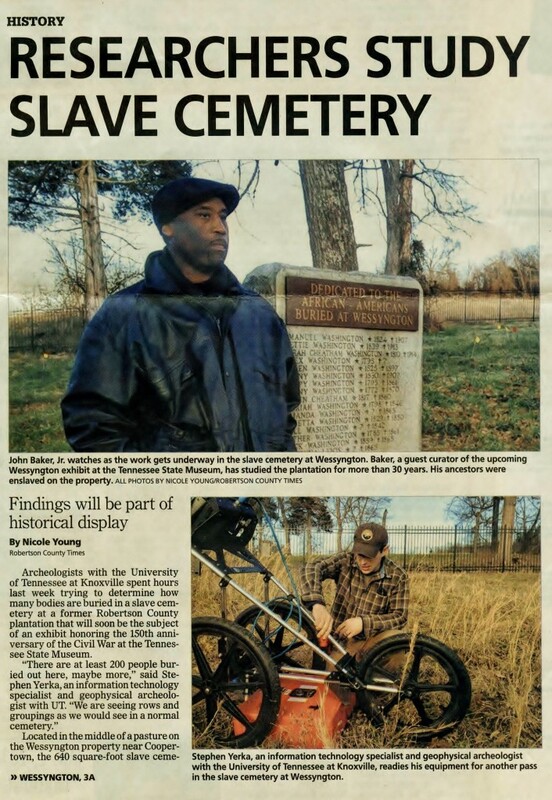 Participants were told about the lives of enslaved African Americans on the largest tobacco plantation in America and walked in their footsteps. The above photo was taken at the entrance gate to Wessyngton Plantation where I was told as a small child by my grandfather that was where my ancestors came from. 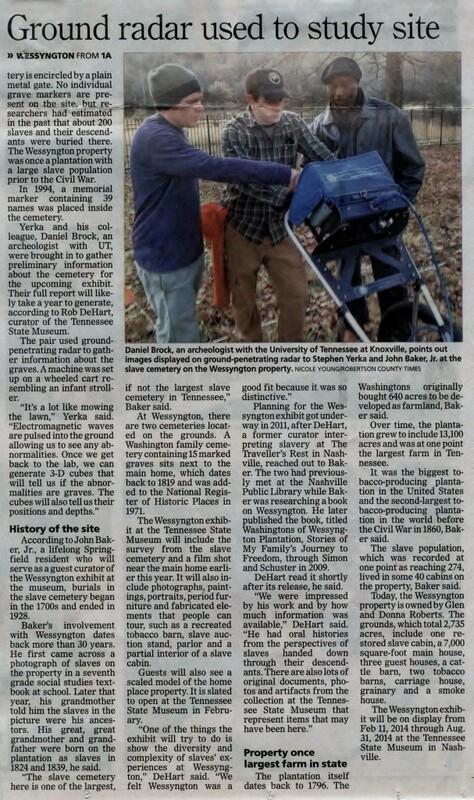 The interest in my family’s history led me on a thirty year journey of discovery and the writing of The Washingtons of Wessyngton Plantation: Stories of My Family’s Journey to Freedom. 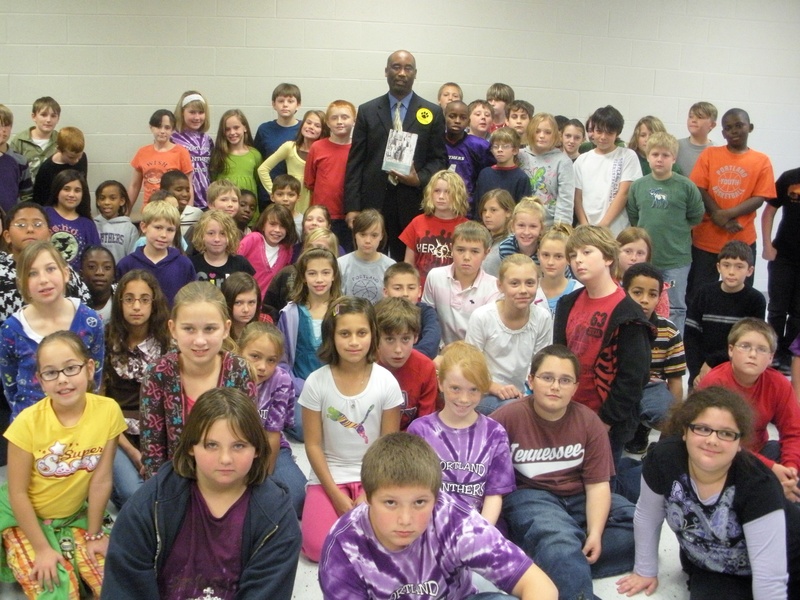 On November 20th I had the honor of delivering a presentation about my book The Washingtons of Wessyngton Plantation to the entire fifth grade class at Gateview Elementary School in Portland, Tennessee. More than 100 students attended. 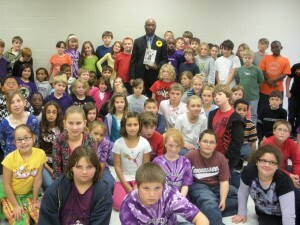 Prior to my visit the students had studied the Civil War, which tied into my program. The students were very attentive and had many questions. 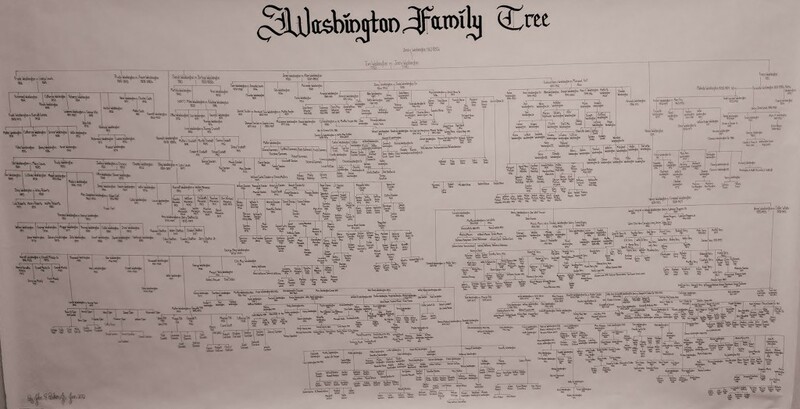 Following the presentation many of the students expressed an interest in tracing their genealogy.